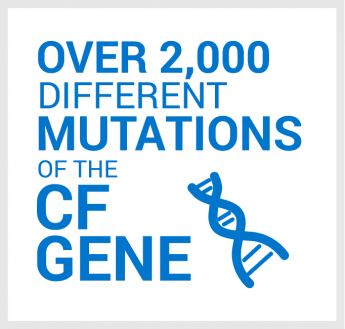 Help us create a world without CF. 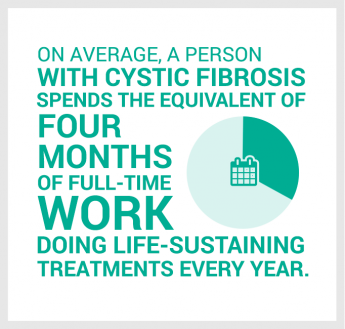 Give people with cystic fibrosis 25 more years of everything life has to offer. Find out how you can Make It 75! 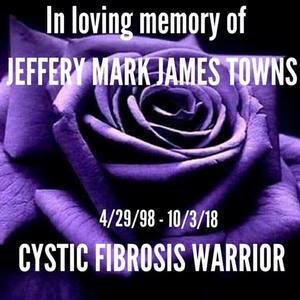 May 25-June 1, 2019 CF Canada will be hosting a trek to Machu Picchu in Peru for the first ever Walk to Make Cystic Fibrosis History: Peru Edition. 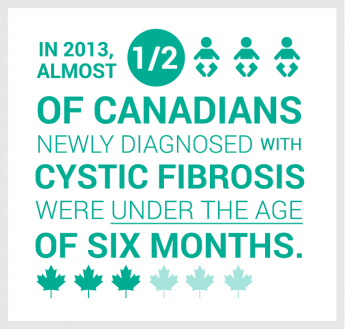 Starting February 2019, Cystic Fibrosis Canada’s Adult CF Advisory Committee (ACFAC) is hosting a webinar series that explores aspects of fertility and family planning. 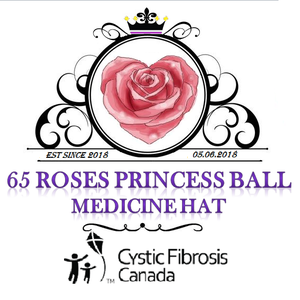 Welcome to the 2nd Annual 65 Roses Princess Ball benefiting Cystic Fibrosis Canada. 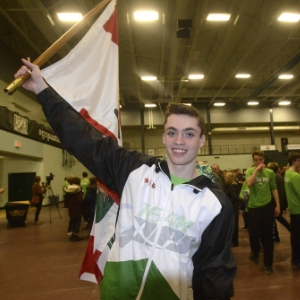 We're very excited to offer this fantastic event in Medicine Hat! For the past 6 years this wonderful event has been held in Calgary with great success, so we wanted to bring that same enjoyable time to Medicine Hat.